additional check in a domain safety report or analysis. only a few days ago and thus if it should be classified as potentially suspicious. 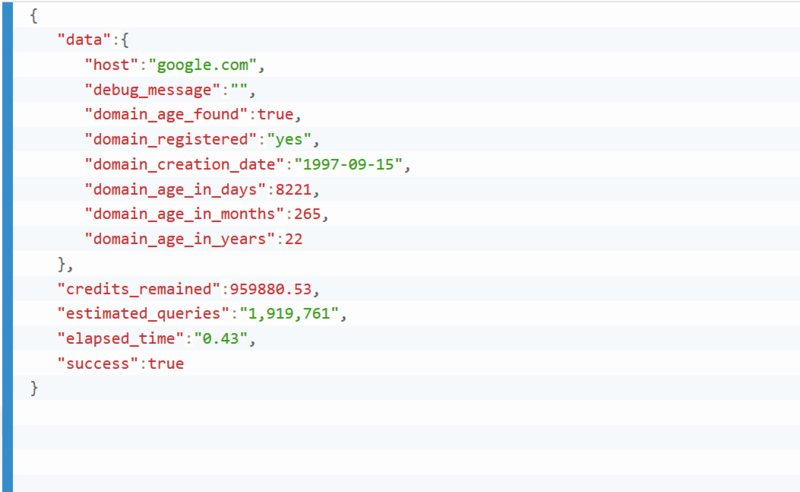 analysis platform with this simple JSON API. 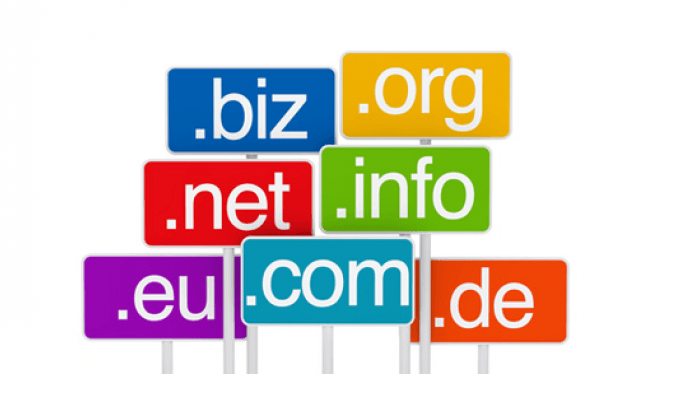 We support most popular top-level TLDs like .com, .org, .info, .biz, .net and country-level TLDs such as .cn, .pt, .com.br, .se, .cz, .co.uk, .it, .hu and many more. 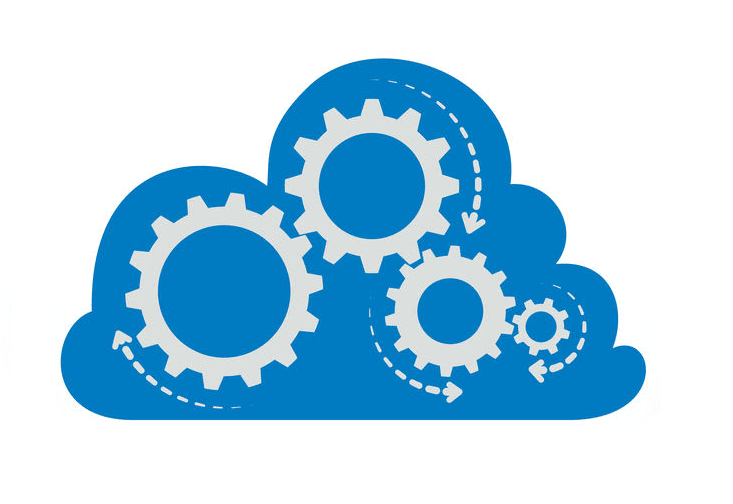 If a TLD is not supported, the API returns a specific error and credits are not decreased. Our system intelligently cache the domain creation date of most submitted domains, so that the API can return the domain creation date as fast as possible. We do our best to show you up-to-date results when you submit a domain name. 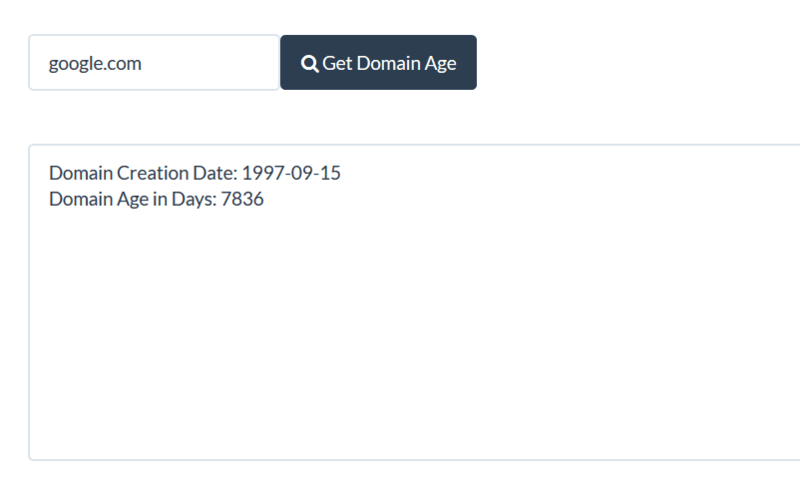 On your Dashboard we have included a simple web interface for Domain Age API that you can use to quickly find the domain creation date by entering the domain name in a web form. an API request, our system will decrease N credits. With your credits you can use all our API services! Have questions? Don't hesitate to contact us directly via email. If you don't receive a reply in one or two business days, please re-send the message.